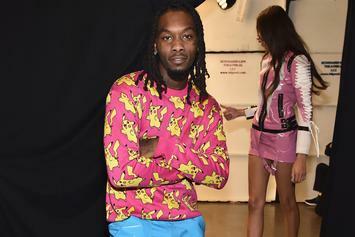 We're ready when you are, Offset. 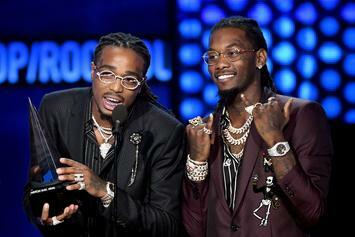 Quavo Says Offset Is Dropping Album Soon: "SET GALA OTW"
Quavo assures us all that Offset's album is on the way. 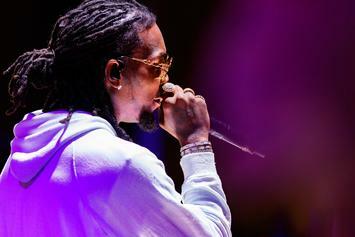 Offset's "The Set Gala": Saving The Best For Last? 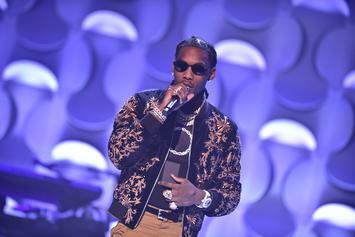 The Atlanta rapper is preparing to unleash a solo album that will hopefully peel back the layers of an untold story. 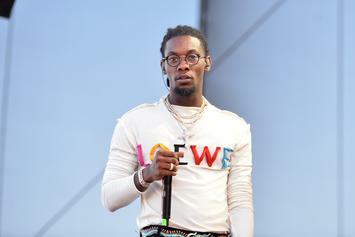 What's going on with Offset's album? 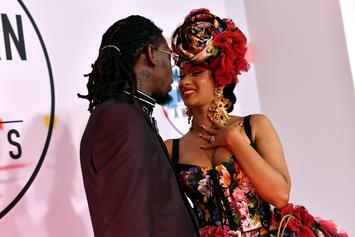 Could this be the album title?